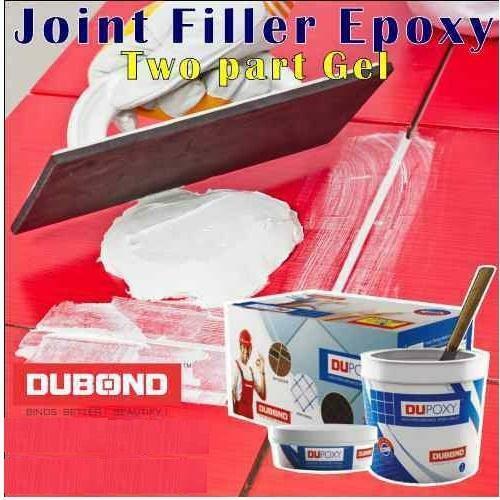 Dubond Products is a leading manufacturer & supplier of Admixtures Waterproofing Chemicals Tile Adhesives Epoxy Flooring & Coatings etc. Dealership opportunity Awaits For DUBOND. Fill & Submit the Dealership Form. 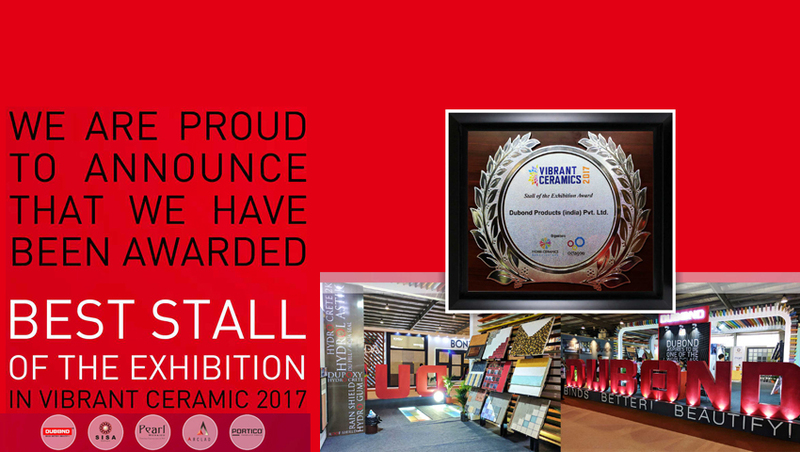 As a prominent organization of this domain, we are manufacturing, exporting of the Tile Adhesive, Glass Mosaic Tiles, Wall Texture, Wall Putty, Cement Grout, Epoxy Grout, Swimming Pool Tiles, Epoxy Flooring, Block Fix Adhesive and more. These products are Self Leveling Products, Synthetic Resin Based Primers and Waterproofing Products, highly demanded among the customers for their accurate composition and optimum performance.